It's great to start at a young age! One of the most popular instruments because of it’s versatility, students of the will learn how to play chords using a variety of strumming patterns, transposing and how to tune the instrument. Bring your uke and start playing today! (Affordable ukuleles available for purchase.). Music Maker is Kala Ukulele dealer. Ukulele is quickly becoming one of the most popular instruments to learn, and for good reason! Small- tiny instrument, easy to carry, portable, easy to learn. It's indeed the sound of Ukulele relax your brain. No matter what your age, you can always become a ukulele player. Our teaching staff provide high quality ukulele instruction for all ages and skill levels. Whether you've never tuned your tiny instrument before or just learned some covers, this classes aims to give you the skills to get your tiki or rock-kele on, and take it wherever you want. 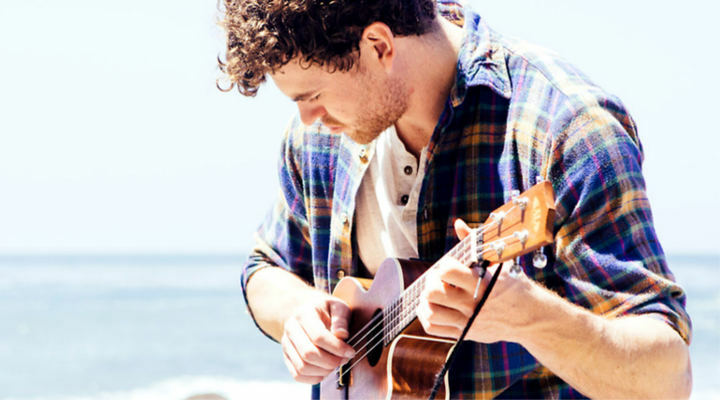 You'll learn basic chords, strums, and learn a few classics and old-timey standards with the class-- as well as the opportunity to work on your own uke goals or tunes. Plus, everyone knows ukulele players are the coolest. Yorba Linda is listed as one of the best places to live by CNN Money Magazine, Yorba Linda continues to attract new residents making it one of Orange County's fastest growing communities. The golf course designed by Arthur Hills consisting of par 72 layout stretches up to 6,756 challenging yards and incorporates several water features including a stunning waterfall off the 18th green, slight elevation changes, rolling hills, strategic bunkering and the incredible vistas overlooking coastal Orange & Los Angeles Counties, including portions of the Newport Beach Coast and Catalina Island.